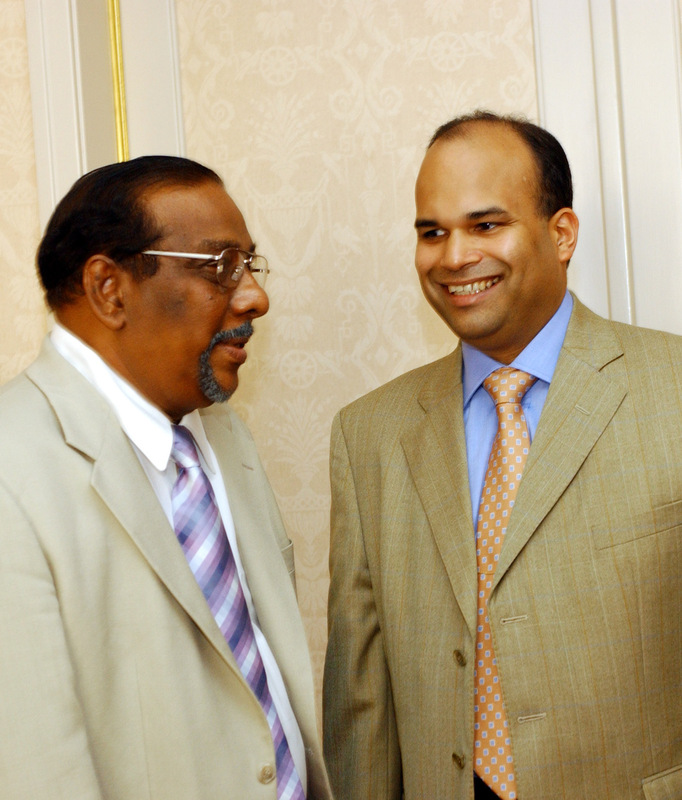 “Despite the lack of direct contact, the LTTE seems to maintain a deep interest in the U.S. Based on his recent meeting with Balasingham at the September peace talks in Thailand, Milinda Moragoda reported that the Tiger spokesman peppered him with questions on where the U.S. stands with regard to the conflict” the US Embassy Colombo informed Washington. 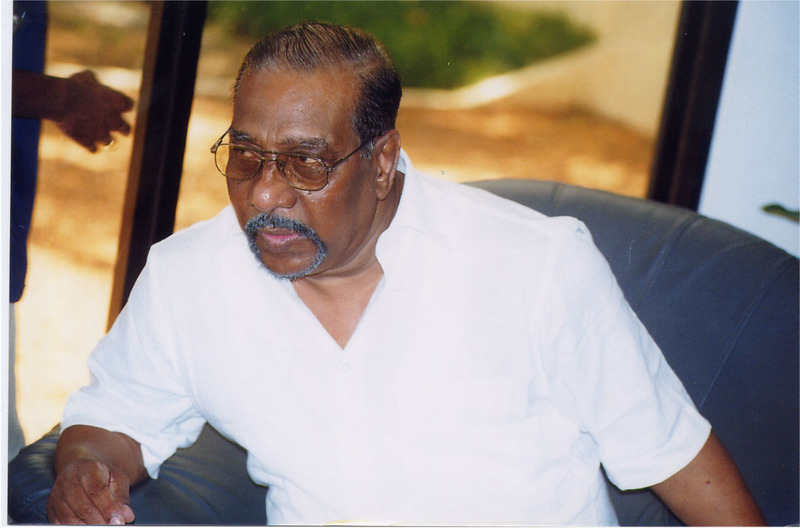 Balasingham said to be "Obsessed" with the U.S.
conclusion of the talks, Balasingham sniffed, "What for? that he had done that during his last visit.